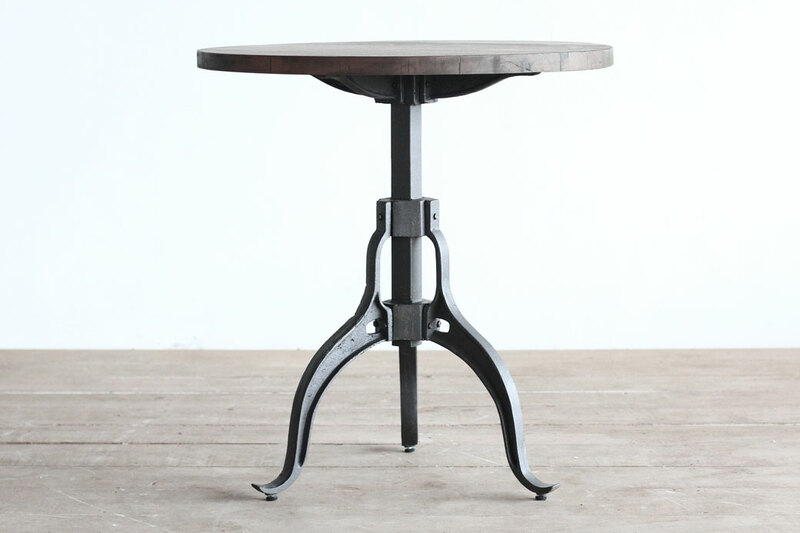 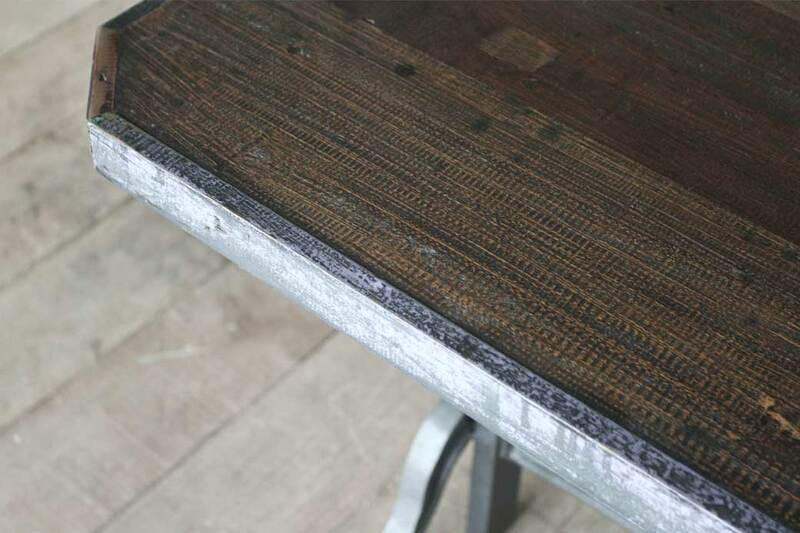 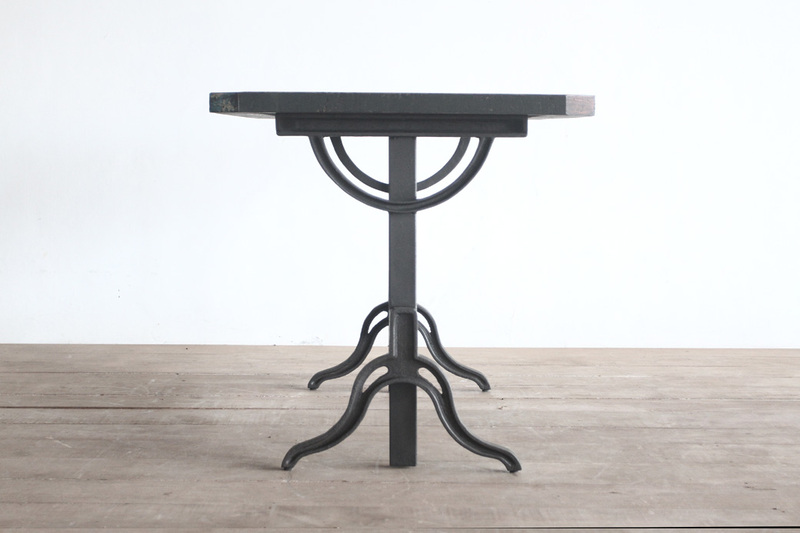 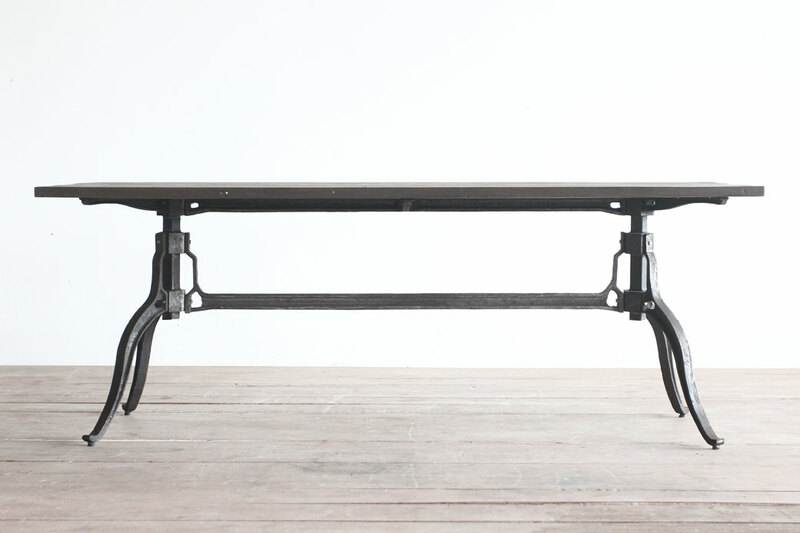 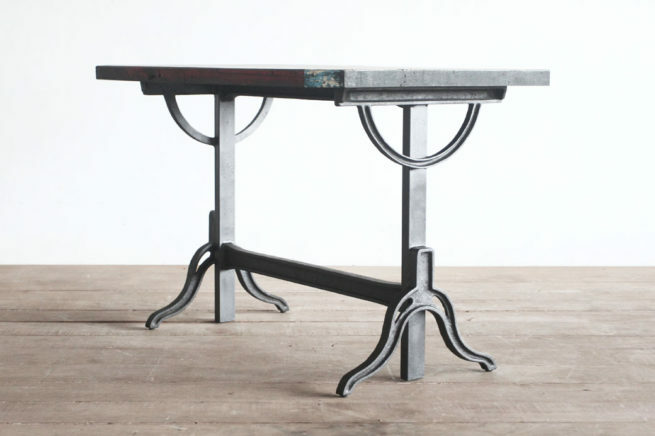 A unique Industrial Strength Table perfect for residential and commercial use. 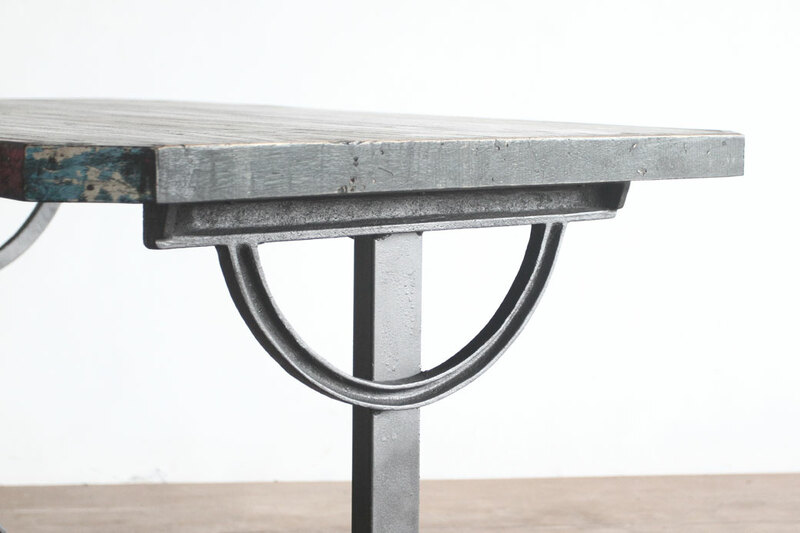 Working with Cast Iron and Reclaimed woods, these Cast Iron pilers can essentially be doubled or tripled to produce a table of any length. 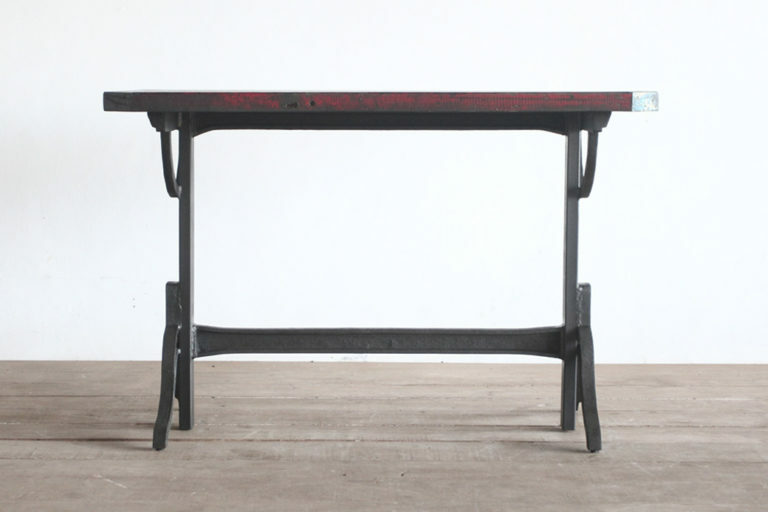 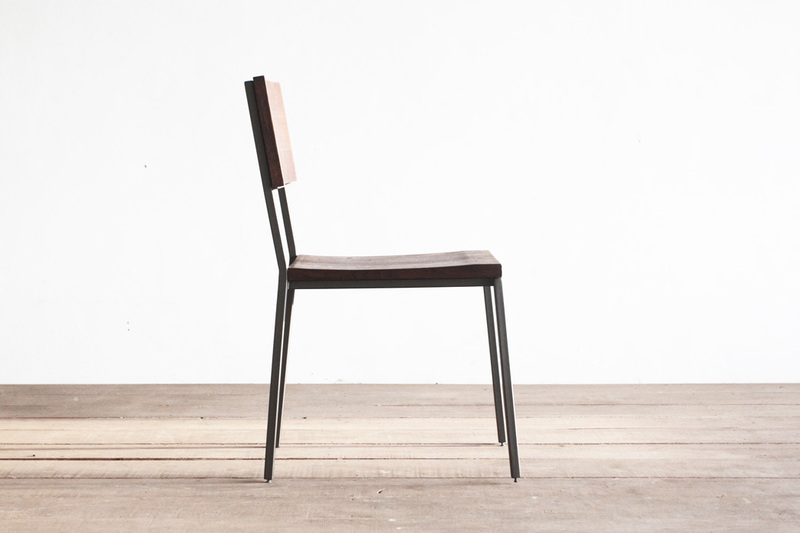 Old world charm with Industrial Strength.